Original Oil Tanned Bands made in my shop. 24mm width. 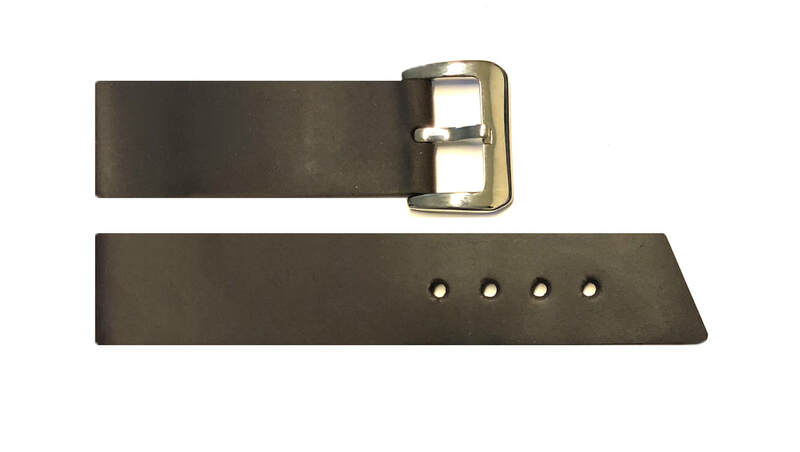 These are hand sewn watch bands in 24mm width. The leathers are from Louis Vuitton and Prada. Original Vegetable tanned and Saffiano from Europe. These are made by my assistant in my studio and are very limited.